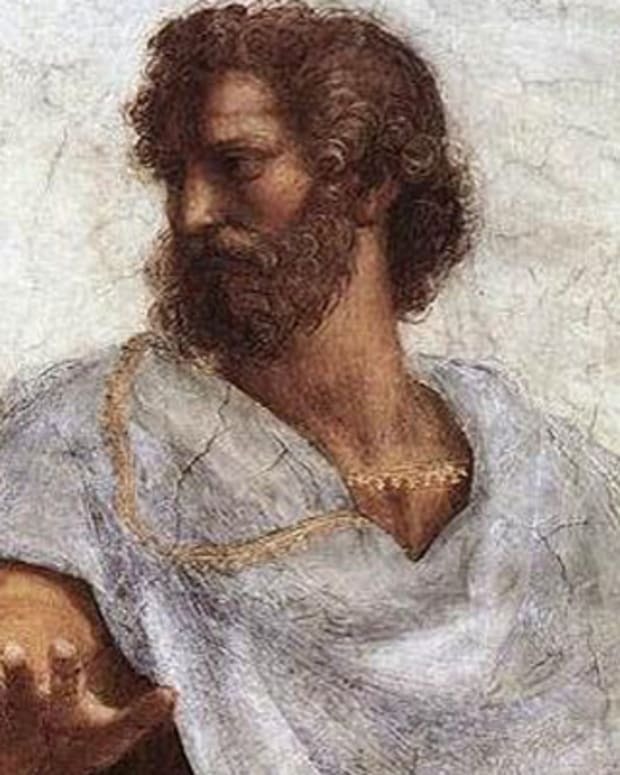 Although very little is known about the life of Greek poet Homer, credited with being the first to write down the epic stories of The Iliad and The Odyssey, the impact of his tales continues to reverberate through Western culture. Homer is a mystery. The Greek epic poet credited with the enduring epic tales of The Iliad and The Odyssey is an enigma insofar as actual facts of his life go. 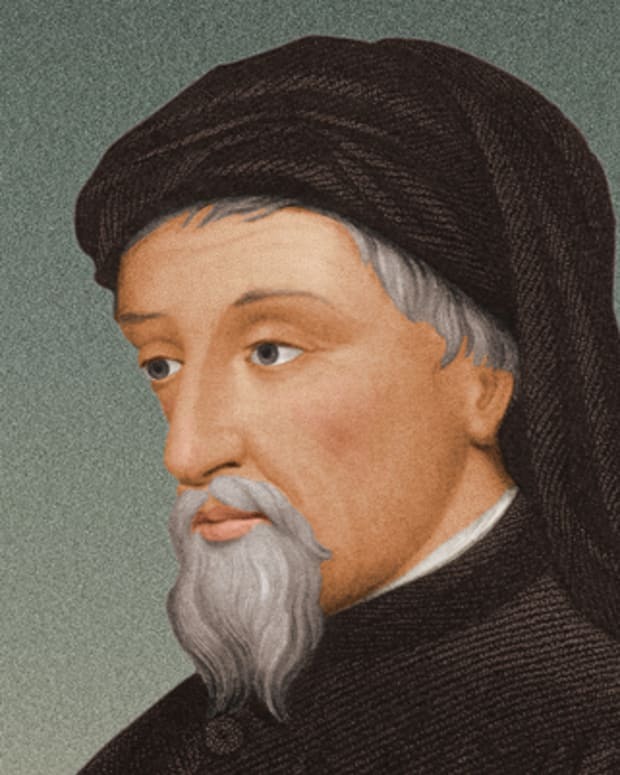 Some scholars believe him to be one man; others think these iconic stories were created by a group. A variation on the group idea stems from the fact that storytelling was an oral tradition and Homer compiled the stories, then recited them to memory. 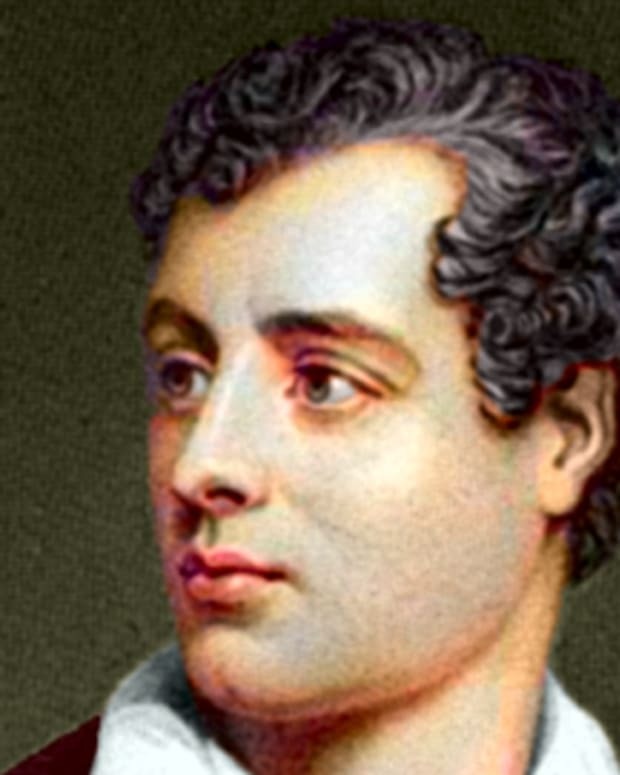 Homer’s style, whoever he was, falls more in the category of minstrel poet or balladeer, as opposed to a cultivated poet who is the product of a fervent literary moment, such as a Virgil or a Shakespeare. The stories have repetitive elements, almost like a chorus or refrain, which suggests a musical element. However, Homer’s works are designated as epic rather than lyric poetry, which was originally recited with lyre in hand, much in the same vein as spoken-word performances. All this speculation about who he was has inevitably led to what is known as the Homeric Question—whether he actually existed at all. This is often considered to be the greatest literary mystery. Much speculation surrounds when Homer was born, because of the dearth of real information about him. 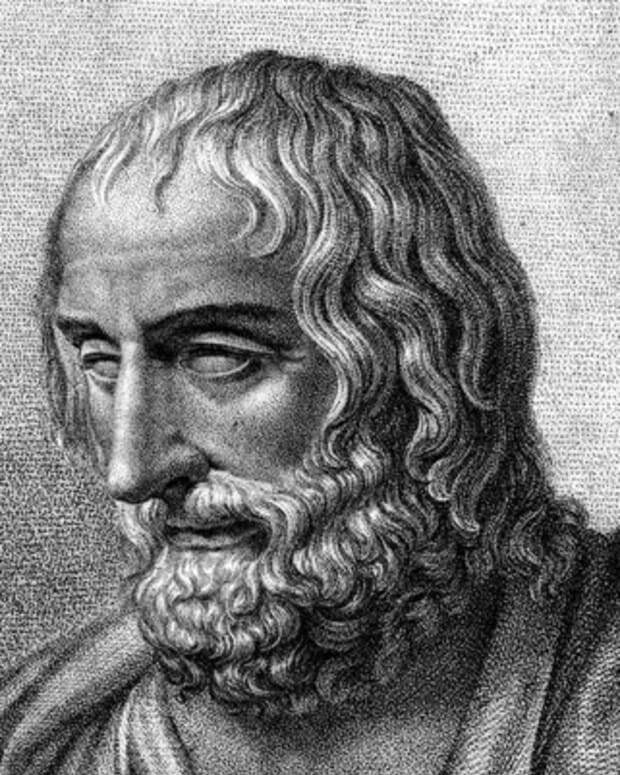 Guesses at his birth date range from 750 BC all the way back to 1200 BC, the latter because The Iliad encompasses the story of the Trojan War, so some scholars have thought it fit to put the poet and chronicler nearer to the time of that actual event. 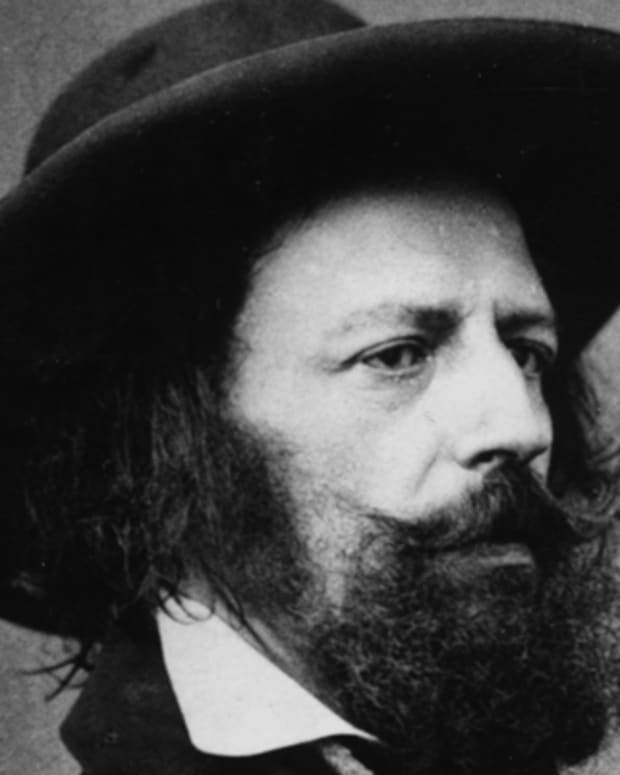 But others believe the poetic style of his work indicates a much later period. 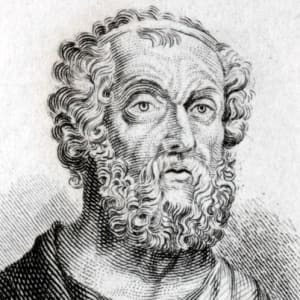 Greek historian Herodotus (c. 484–425 BC), often called the father of history, placed Homer several centuries before himself, around 850 BC. Part of the problem is that Homer lived before a chronological dating system was in place. The Olympic Games of classical Greece marked an epoch, with 776 BC as a starting point by which to measure out four-year periods for the event. In short, it is difficult to give someone a birth date when he was born before there was a calendar. Once again, the exact location of Homer’s birth cannot be pinpointed, although that doesn&apos;t stop scholars from trying. It has been identified as Ionia, Smyrna or, at any rate, on the coast of Asia Minor or the island of Chios. But seven cities lay claim to Homer as their native son. There is some basis for some of these claims, however. The dialect that The Iliad and The Odyssey are written in is considered Asiatic Greek, specifically Ionic. That fact, paired with frequent mentions of local phenomena such as strong winds blowing from the northwest from the direction of Thrace, suggests, scholars feel, a familiarity with that region that could only mean Homer came from there. The dialect helps narrow down his lifespan by coinciding it with the development and usage of language in general, but The Iliad and The Odyssey were so popular that this particular dialect became the norm for much of Greek literature going forward. 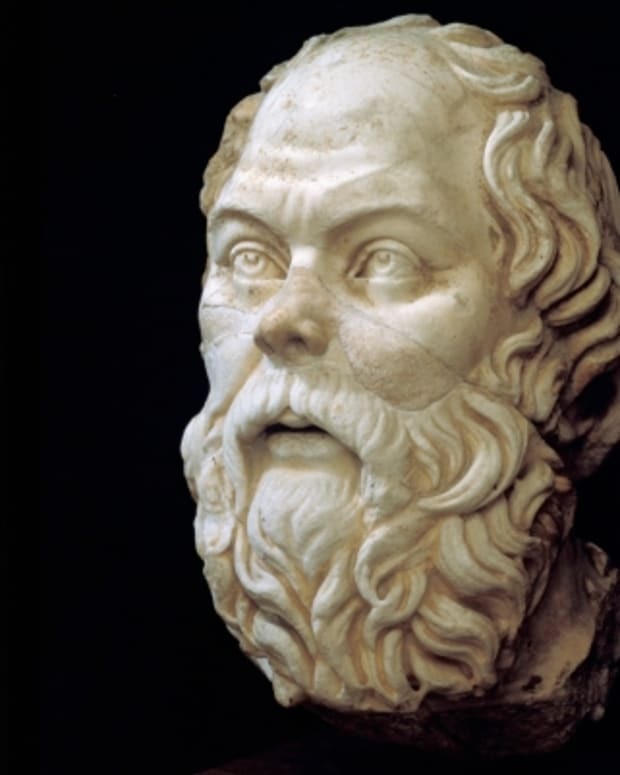 Virtually every biographical aspect ascribed to Homer is derived entirely from his poems. Homer is thought to have been blind, based solely on a character in The Odyssey, a blind poet/minstrel called Demodokos. 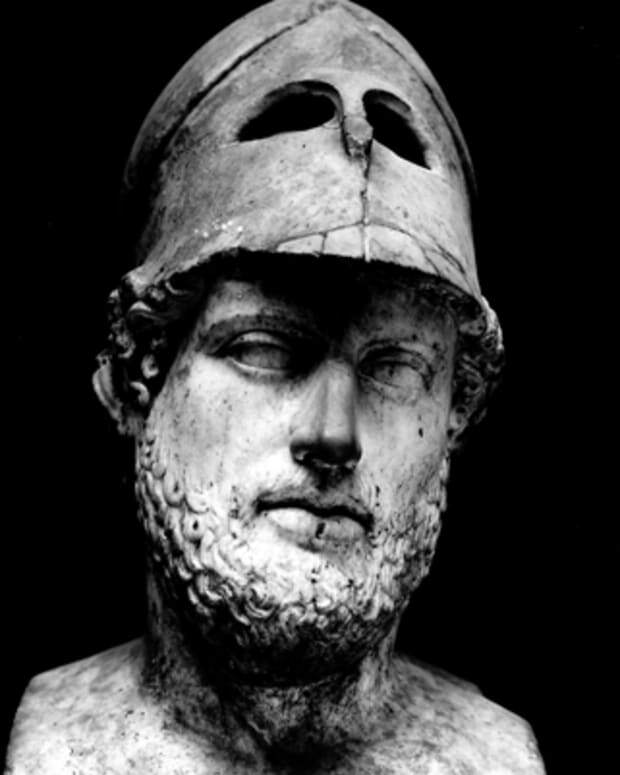 A long disquisition on how Demodokos was welcomed into a gathering and regaled the audience with music and epic tales of conflict and heroes to much praise has been interpreted as Homer’s hint as to what his own life was like. As a result, many busts and statues have been carved of Homer with thick curly hair and beard and sightless eyes. “Homer and Sophocles saw clearly, felt keenly, and refrained from much,” wrote Lane Cooper in The Greek Genius and Its Influence: Select Essays and Extracts in 1917, ascribing an emotional life to the writer. But he wasn&apos;t the first, nor was he the last. Countless attempts to recreate the life and personality of the author from the content of his epic poems have occupied writers for centuries. Homer&apos;s two epic poems have become archetypal road maps in world mythology. The stories provide an important insight into early human society, and illustrate, in some aspects, how little has changed. Even if The Iliad itself seems unfamiliar, the story of the siege of Troy, the Trojan War and Paris’ kidnapping of Helen, the world’s most beautiful woman, are all familiar characters or scenarios. Some scholars insist that Homer was personally familiar with the plain of Troy, due to the geographical accuracy in the poem. The Odyssey picks up after the fall of Troy. Further controversy about authorship springs from the differing styles of the two long narrative poems, indicating they were composed a century apart, while other historians claim only decades –the more formal structure of The Iliad is attributed to a poet at the height of his powers, whereas the more colloquial, novelistic approach in The Odyssey is attributed to an elderly Homer. Homer enriched his descriptive story with liberal use of simile and metaphor, which has inspired a long path of writers behind him. His structuring device was to start in the middle–in medias res– and then fill in the missing information via remembrances. The two narrative poems pop up throughout modern literature: Homer’s The Odyssey has parallels in James Joyce’s Ulysses, and his tale of Achilles in The Iliad is echoed in J.R.R. Tolkein&apos;s The Fall of Gondolin. Even the Coen Brothers’ film O Brother, Where Art Thou? makes use of The Odyssey. Other works have been attributed to Homer over the centuries, most notably the Homeric Hymns, but in the end only the two epic works remain enduringly his. 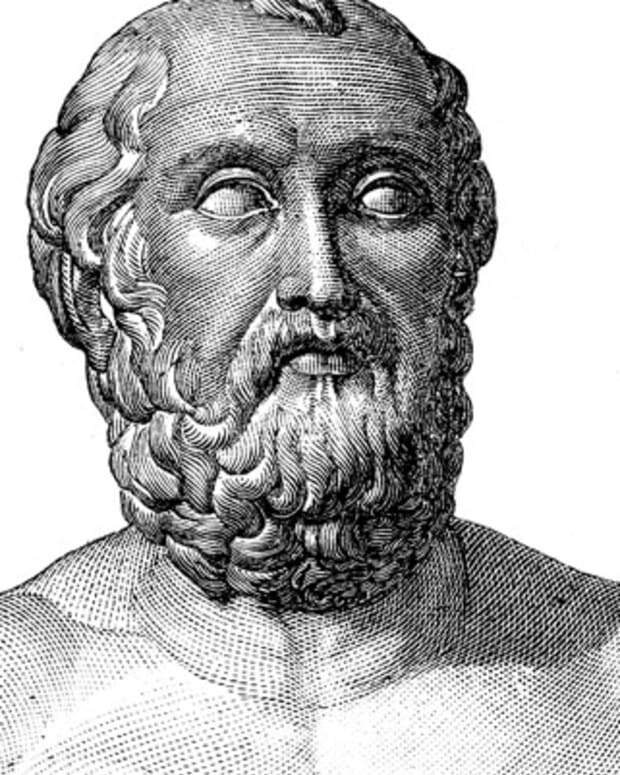 "Plato tells us that in his time many believed that Homer was the educator of all Greece. Since then, Homer’s influence has spread far beyond the frontiers of Hellas [Greece]….” wrote Werner Jaeger in Paideia: The Ideals of Greek Culture. He was right. The Iliad and The Odyssey have provided not only seeds but fertilizer for almost all the other arts and sciences in Western culture. For the Greeks, Homer was a godfather of their national culture, chronicling its mythology and collective memory in rich rhythmic tales that have permeated the collective imagination. Homer’s real life may remain a mystery, but the very real impact of his works continues to illuminate our world today.